Arrives before Christmas. 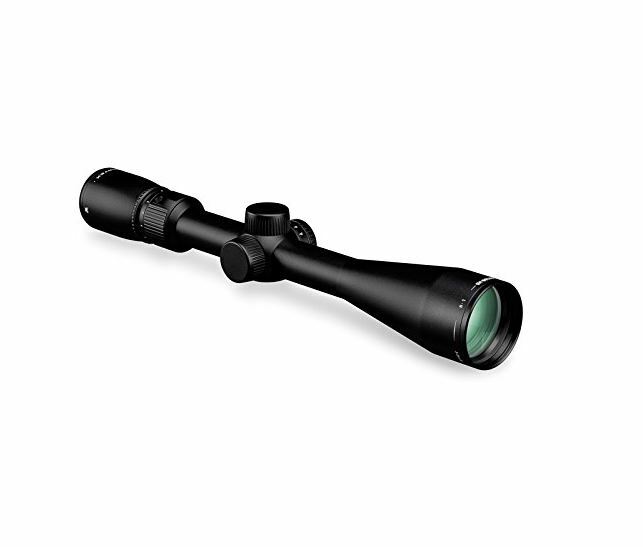 Style Name: 3-15x42 - G4 Bdc Moa 1.5-8x32 - G4 BDC MOA $499.99 2-10x40 - G4 Bdc Moa $499.99 2-10x40 - Hsr-4 Moa $654.50 3-15x42 - G4 Bdc Moa $549.99 3-15x42 - Hsr-4 Moa $899.00 The Razor HD LH 3-15x42 is an ultra-sleek, lightweight hunting scope. High density, extra-low dispersion lenses and premium XR coatings combine to produce razor sharp resolution from edge to edge. A highly forgiving eyebox gives generous eye relief. The locking ocular focus ensures your reticle always stays sharp and crisp. A single piece, hard anodized tube enhances strength and durability. Armortek coatings protect exterior lenses from scratches, oil, and dirt. Strong o-ring seals and argon purging guarantee water and fogproof performance even in the worst weather conditions. The Razor HD LH gives hunters and shooters premium optics and performance in a streamlined, light-weight package.